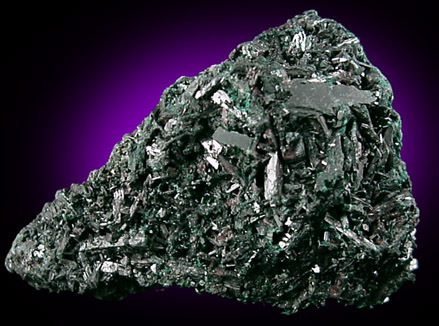 Description: Mass of dark green elongated crystals of atacamite to 10 mm long. Good cluster with bright luster and no damage. 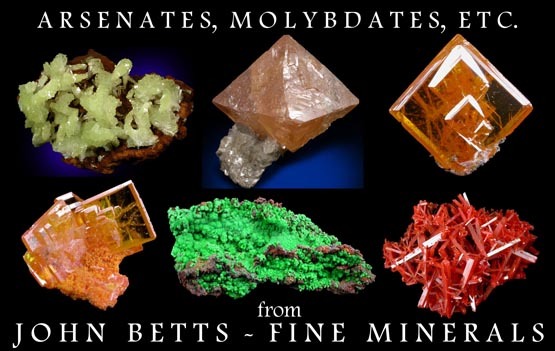 See: Minerals of the Moonta and Wallaroo Mining Districts, South Australia in MR. v.19, #6.